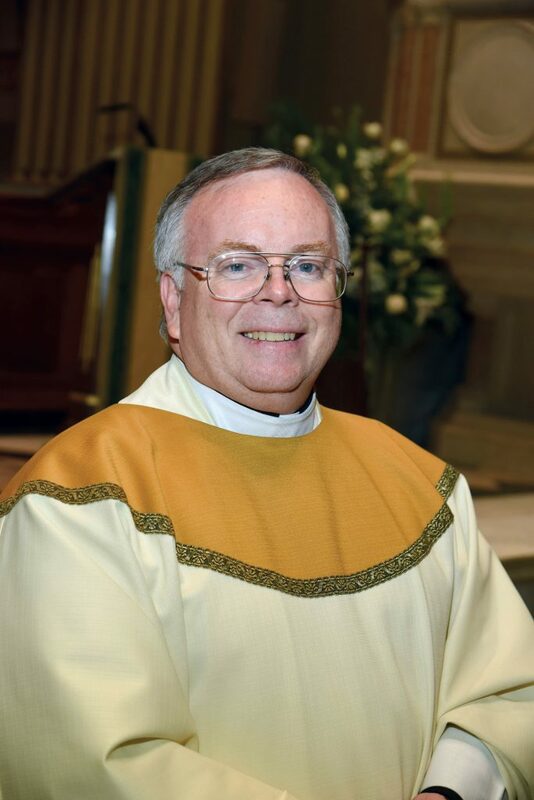 Father James J. Grogan Sr., M.A. ’12, calls his journey to ordination “a little bit unusual.” Priesthood hasn’t been his only vocation. Before becoming a priest, he was called to be a husband, a father to three sons, and a deacon at Our Lady of Good Counsel in Moorestown, N.J. But everything changed in 2007 when Ellie, his wife of 25 years, lost her battle to ovarian cancer. Her passing left him wondering, “What’s next?” They had made retirement plans to travel and spend time at their vacation home at the Jersey shore, but none of that seemed appealing without his wife by his side. “Having received the Sacrament of Holy Orders through the ordination to the deaconate, it was not an option to consider getting married again,” he said. His sons noticed that he seemed happiest when serving the Church. Thus began his path to the priesthood, with his pastor’s support. Fr. 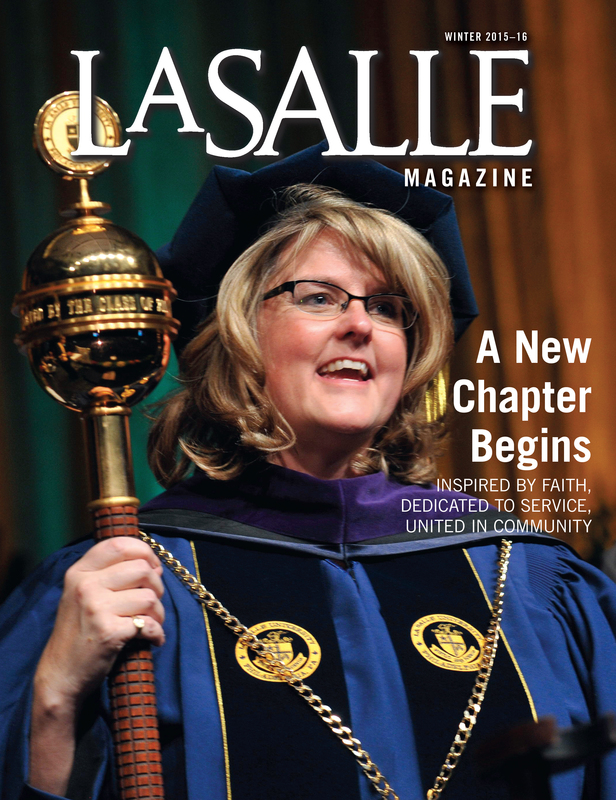 Jim calls his time at La Salle a discernment journey: “It was to see what do I need to know, what can I learn toward the idea of very simply being a parish priest?” He felt La Salle was the best fit because of the Religion Department’s concentration in Pastoral Care; he said it was the only local program that didn’t exclusively focus on the academic side of theology.